With the resources and expertise of a full video production shop, RPL sets the standard for deposition videography. Not all depositions are complicated or lengthy. That doesn’t mean that you or your clients want anything less than the best quality video. 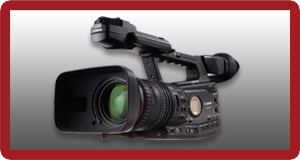 RPL brings the high standards of its professional video production experience to every deposition. Book your next deposition with RPL; you’ll appreciate the difference in quality, without having to increase case costs.